Not even a week ago that the iPhone 5 is in stores in some markets. U.S. consumers have been able to acquire the first units and Spanish, among others, will have the option of getting the new device from this Friday 28 September. Year after year, the first buyers of the new iPhone edition surprise us with your comments and reviews. This year has been the same. And is that some users of the iPhone 5 have begun to report a structural problem in the device. And the aluminum housing of the device they have come home with some obvious defects to the naked eye. The iPhone 4 was the talk of the industry with the famous antennagate and the iPhone 4S was presented with a long list of problems behind him, directly related to the battery terminal. This time, the incidence is less severe. We tell you everything that has happened so far, then. Clearly, it is not normal to receive a new device factory with physical defects. 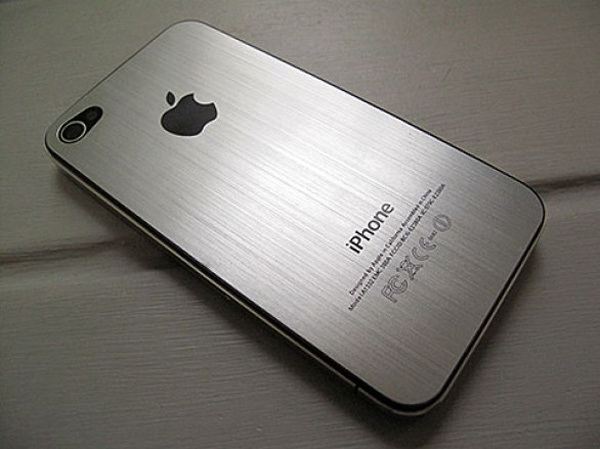 As you can see in the picture above, taken from the MacRumors forum, the iPhone 5 has some scratches on the housing that expose the metal part of the appliance. 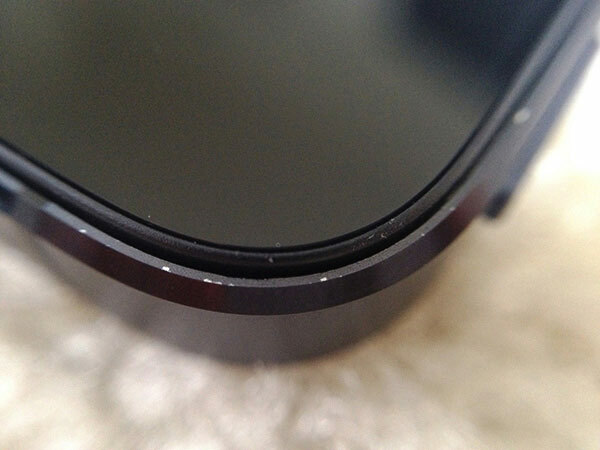 Users who have issued more complaints own the black model, as observed scratches and dings or dents on the beveled edges of the device. No complaints have been detected only owners of iPhone 5 in white, probably because they have sold many more iPhone black, still according to unofficial statistics that have now been released. The problem is, according to experts, that anodized aluminum surfaces are very sensitive, perhaps too much, so they are vulnerable to higher wear over time and everyday use. Mistaken Will Apple 's strategy? No one can be satisfied with the rapid wear of a terminal that costs around $500 in its most economical. Aluminum, in fact, is a soft material that can accommodate very easily scuff marks. To check, just in picking up a piece of the same material to verify that after continued use, the wear marks are more frequent. The problem is, in this case, the edges of the phone are very thin, so it is relatively easy to score the surface unintentionally. As always in these cases, Apple has yet to make any statement. And that Internet forums are full of users complaining about the same thing. It seems, however, that the company has no intention to provide an explanation in this regard, but if problems arise, the Cupertino will have no one to take the bull by the horns. At your disposal are the comment section to comment on the case or explain if you find some kind of mark on your new iPhone 5.